The department (Alternative Medicine) intends to integrate the best of medical science with homoeopathy to provide the most comprehensive treatment to the patients with help of the latest diagnostic equipment and well experienced staff. 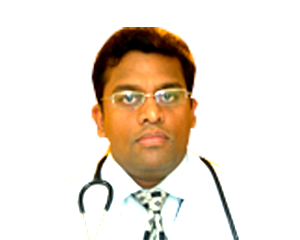 The Department of Homoeopathy (Alternative Medicine) is headed by Dr Vipul Gupta who is a promoter of scientific approach to homoeopathy. The most obstinate cases showing no improvement with conventional treatments have found complete relief with this unique approach to homoeopathy (Alternative Medicine).